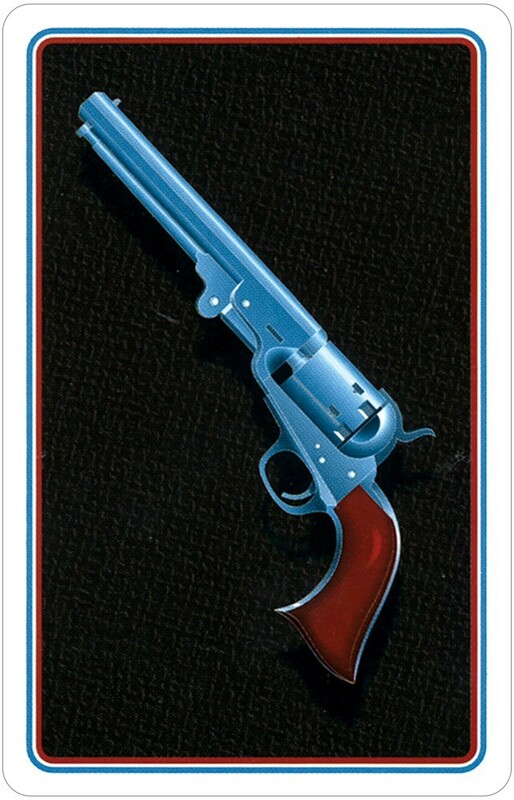 This fully illustrated playing card deck is part of U.S. Games Systems’ "Old West" series of card games. 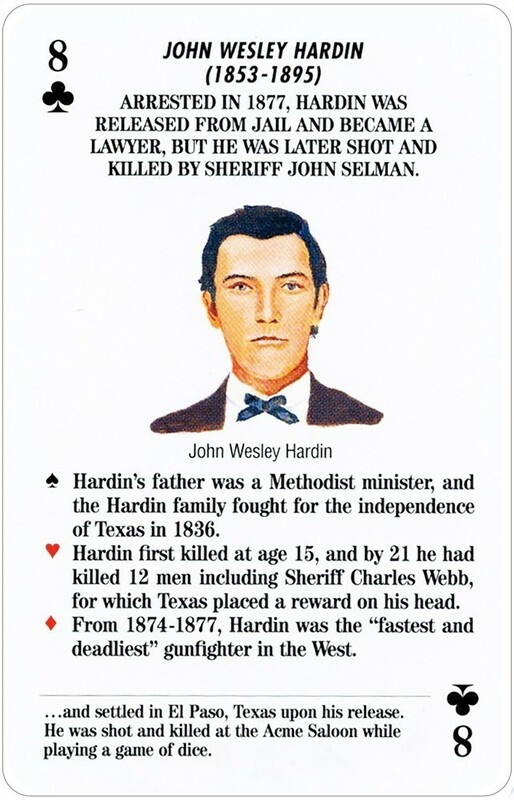 This fact-filled deck features 13 different notorious outlaw individuals and gangs: The Wild Bunch (including Butch Cassidy and The Sundance Kids); Black Jack Ketchum; Ned Christie; Tom Horn; Bill Doolin; Sam Bass; Cherokee Bill; John Wesley Hardin; The Dalton Brothers; The Younger Brothers; Billy the Kid; Belle Starr; and The James Boys. 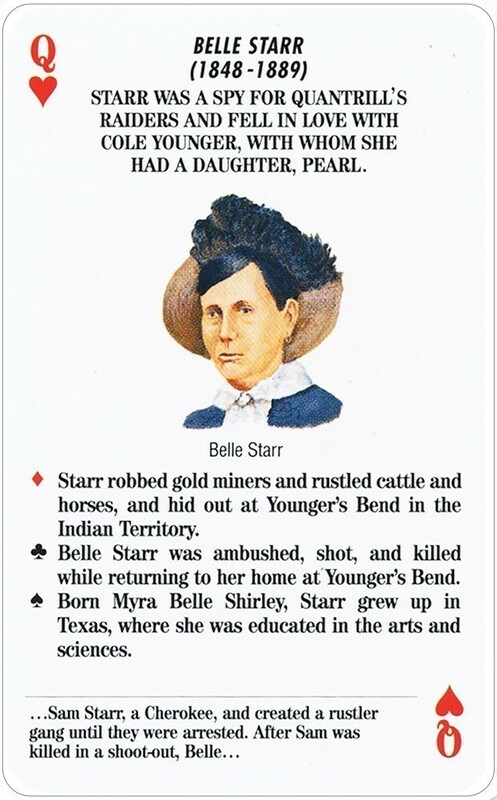 For each Outlaw, there are four cards (a book) with biographical information and historical facts. 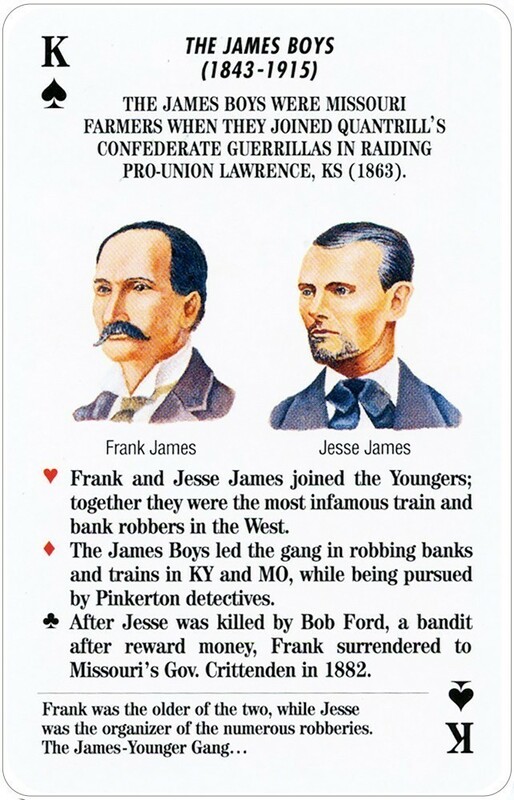 There are also instructions for playing an Authors-style card game, wherein players collect cards to complete four-card books by calling for cards from other players. 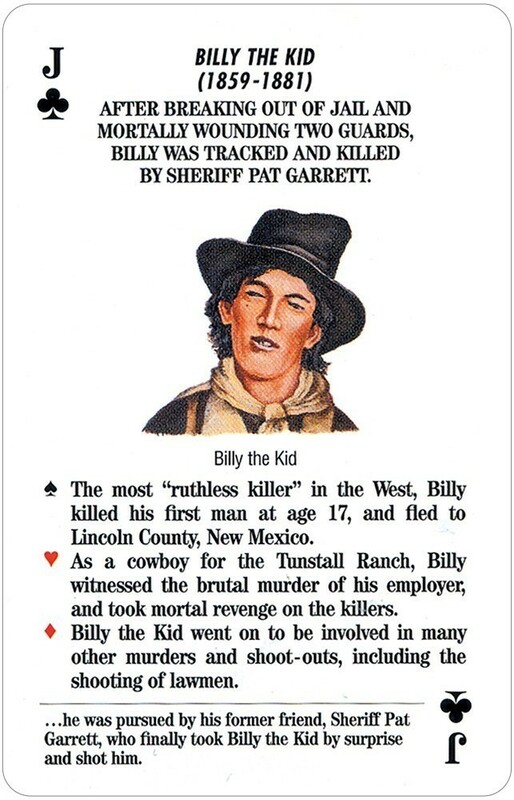 The player with the most books wins. 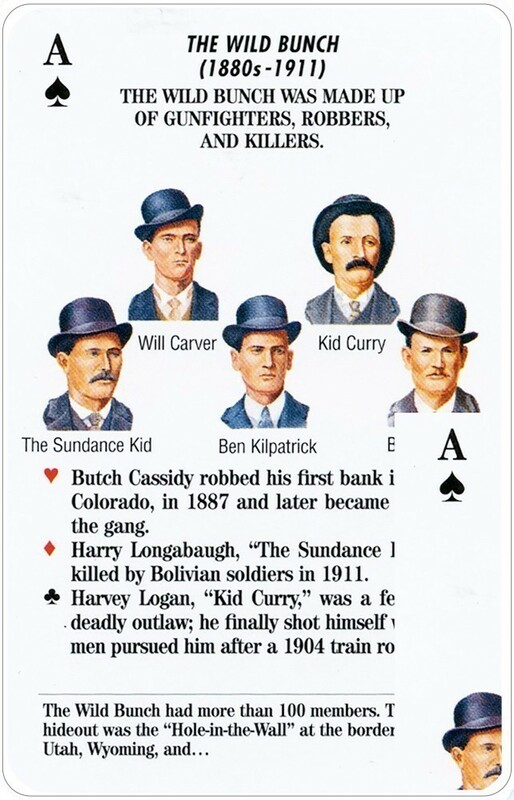 This 52-card deck is also suitable for many other traditional card games. 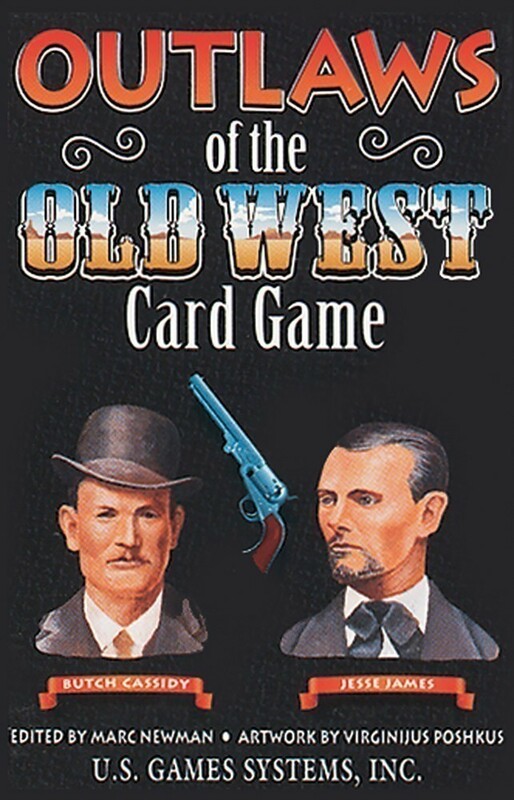 Other decks in the Old West series: Indian Chiefs of the Old West, Lawmen of the Old West, and Frontiersman of the Old West. Also available in a 12-deck display.